Every couple that we have had the honour of creating beautiful wedding cakes for is familiar with how we approach our craft – Transparency and quality and we never waiver from that philosophy. That being said, I’m always excited when I meet like minded individuals in the industry and would like to introduce Calin of By Calin Photography. I first came across Calin’s work by way of a lovely couple whom we created a breathtaking gold glitter wedding cake for. Upon visiting bycalin.com, I was impressed by his work, and after meeting in person, I was impressed by his attitude in which he approached his craft. Thriving to provide couples with quality images that they would cherish for a lifetime, his down to earth and humble personality made me feel at ease immediately. Looking back at my own wedding day blunder the only wisdom I have to impart when it comes to choosing a photographer: Make sure you are completely at ease with the person on the other side of the lens. Okay, Enough of The Fluff! 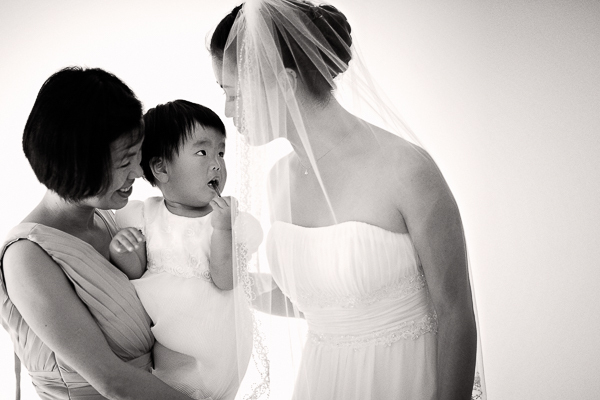 Calin is a professional wedding photographer who loves art, good light and weddings. His interpretation of light is dramatic and is inspired from classic painters such as Caravaggio and Titian. His favourite technique comes from painting and is used in photography and cinematography. Its name is chiaroscuro (light-dark), where the light and shadows alternate to create dramatic images. His images show his interest in colour, feature strong contrasts and bold compositions. Calin draws inspiration from paintings, fashion magazines such as Vogue, GQ and ads of high end brands. In terms of post processing techniques, Calin is fairly moderate and aims to create the image in camera not through software manipulations. 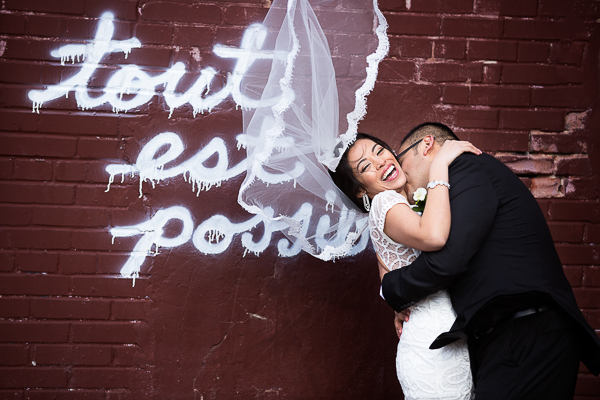 One of his highest achievements so far is to have been invited to judge the spring national competition for Professional Wedding Photographers of Canada. He is a member of Fearless Photographers, Professional Wedding Photographers of Canada and his work has been published on various Canadian and International wedding blogs such as: 100 Layer Cake, Emmaline Bride, The Perfect Palette, Wedding Girl, Graylikes weddings, Champagne and Sweets, etc. 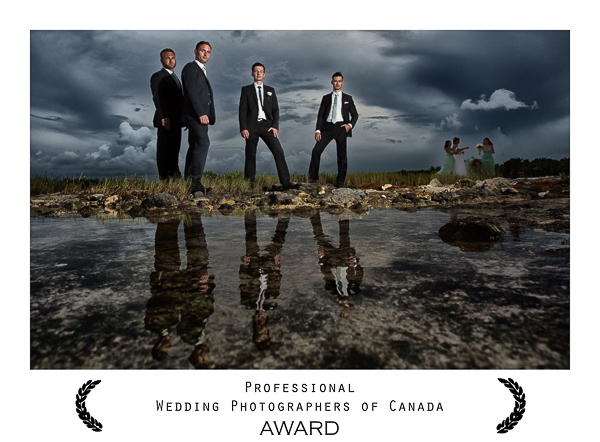 Over the years, Calin has received multiple Professional Wedding Photography of Canada awards. Calin has trained under many top photographers in the world, reads a lot, mostly about photography and strives every day to become better at his craft. To see his work, visit http://www.bycalin.com.